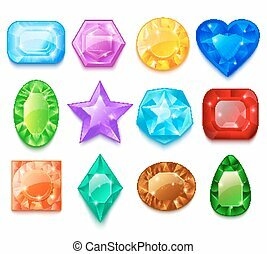 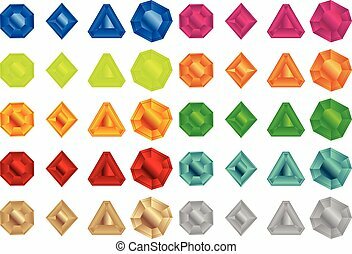 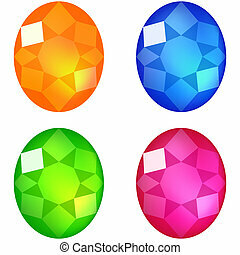 Colorful gems. 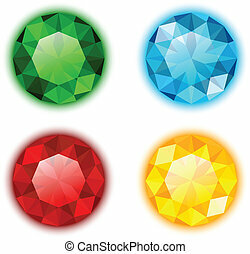 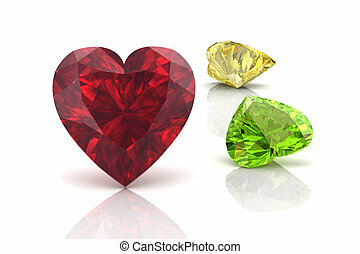 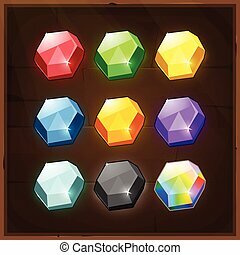 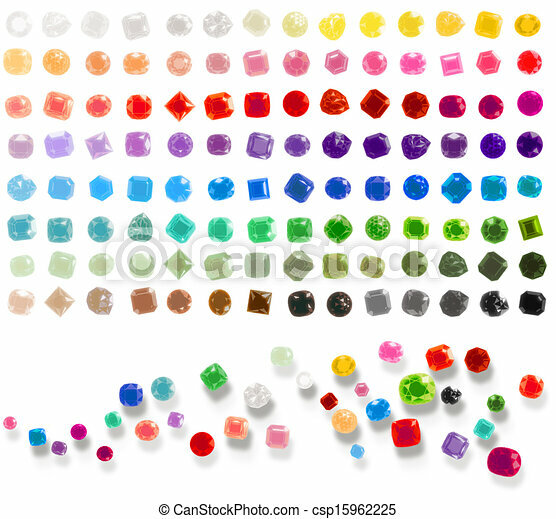 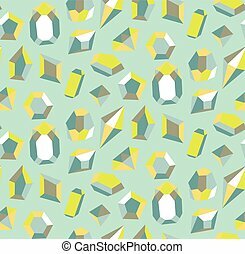 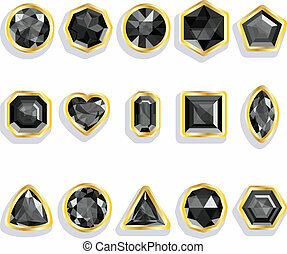 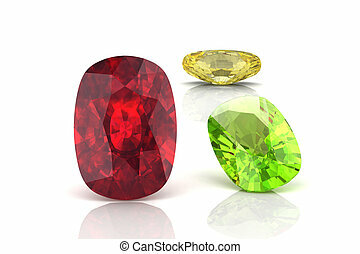 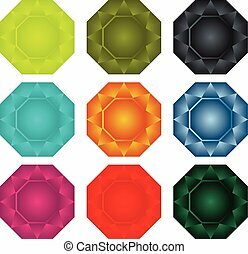 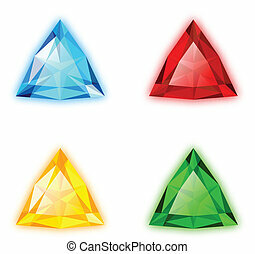 Illustration of a valuable collection of shimmering gemstones in many colors. 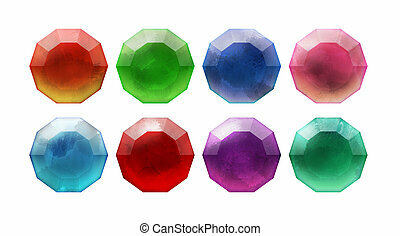 Illustration of a valuable collection of shimmering gemstones in many colors. 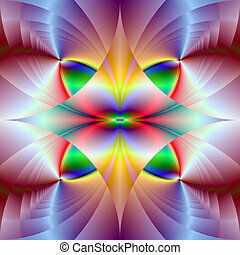 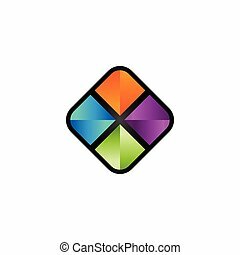 A digital abstract fractal image with a colorful geometric design in yellow, green, red, blue and pink.